Our first animated show! 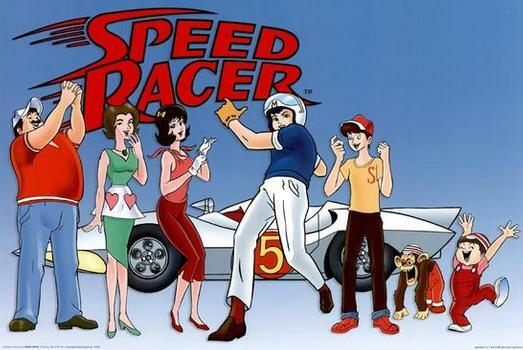 We go back a little farther in time to try to catch up with Speed Racer and his friends, and the powerful Mach 5, of course. Speed is a born racer but his dad won’t let him race, probably because we see many drivers die in this episode alone. Pops Racer has designed a powerful new engine, quits his job and almost has his plans for the new engine stolen. Speed joins a race to win money so his dad can build his prototype. And, as often is the case, some bad guys get in the race and try to steal the Mach 5 and murder everyone else in the race. What a great show for kids! Listen to find out how it all goes down! 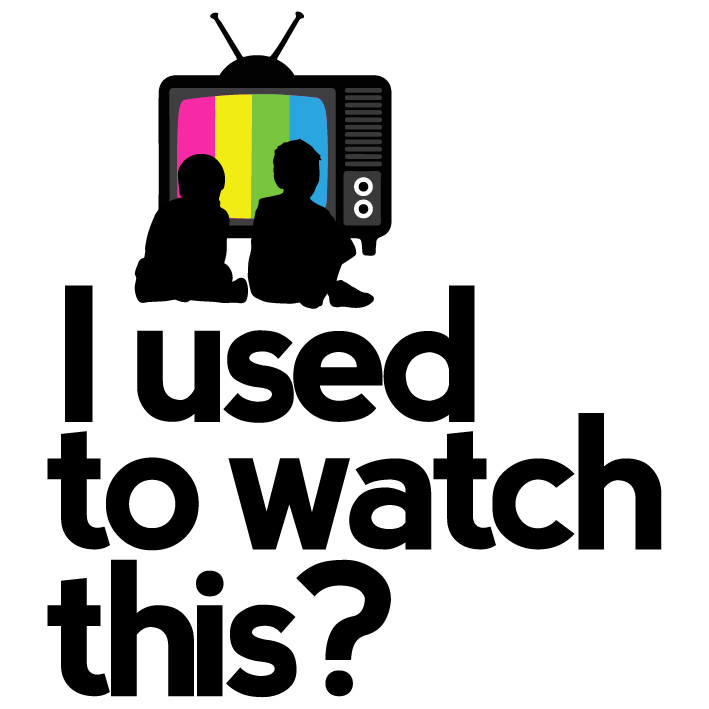 © 2018 I Used To Watch This. All Rights Reserved.